I have personalized the blanket, bib, burp cloth and the security blanket. 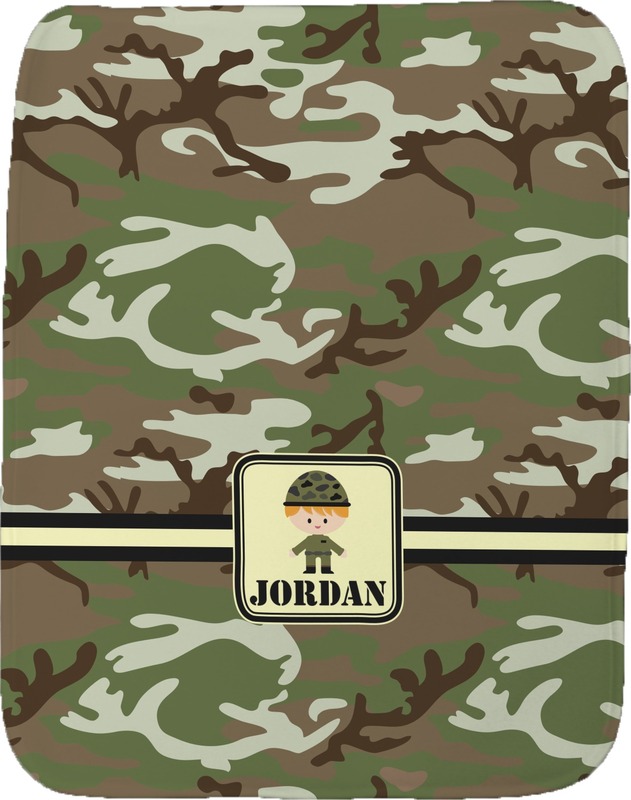 They are just right for the little soldier that just arrived. Very nice.